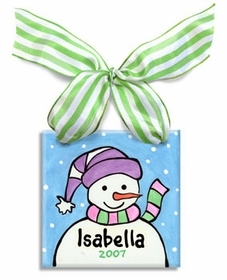 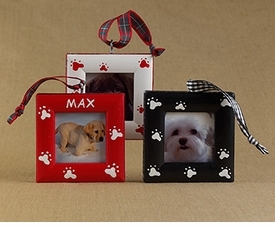 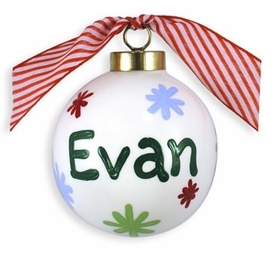 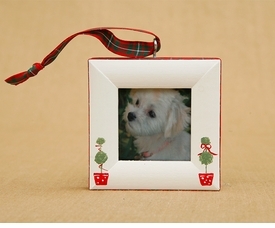 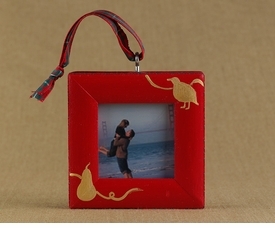 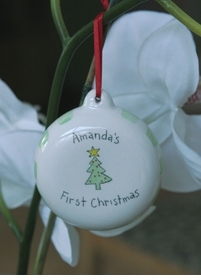 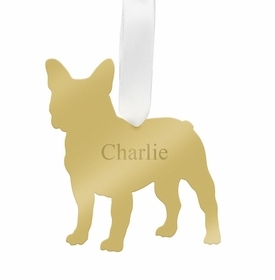 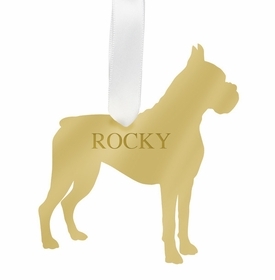 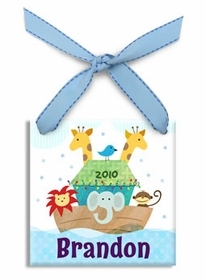 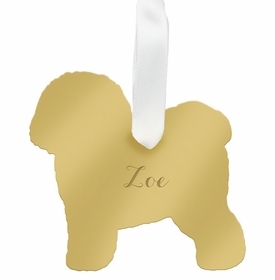 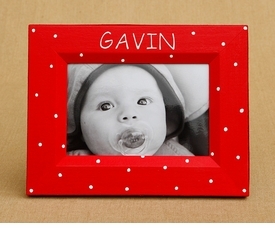 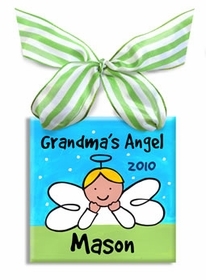 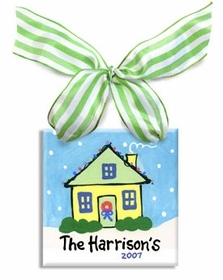 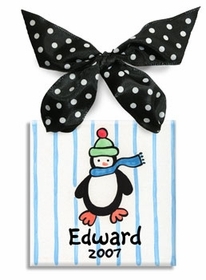 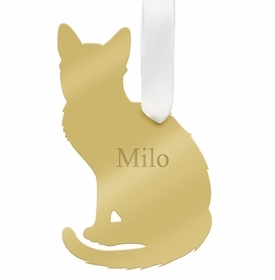 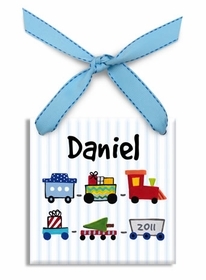 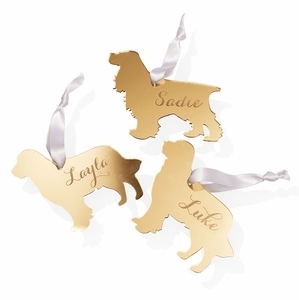 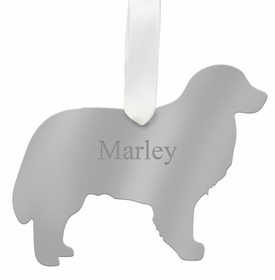 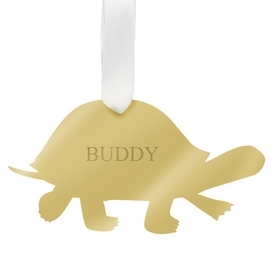 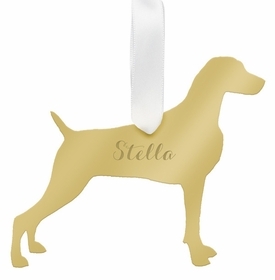 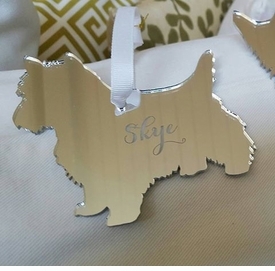 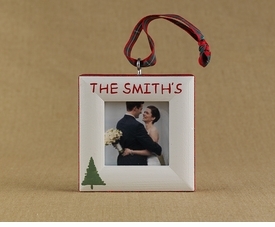 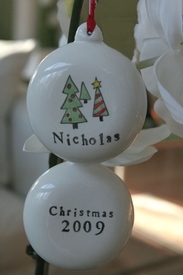 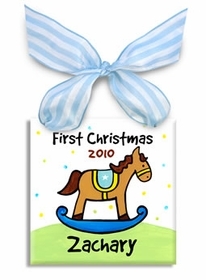 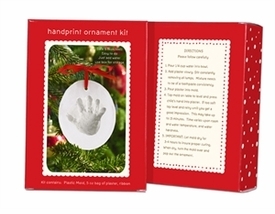 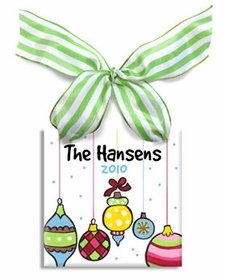 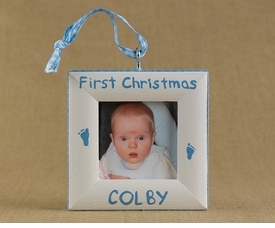 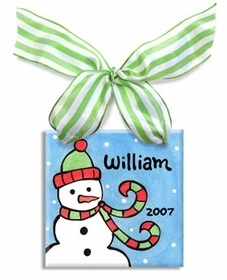 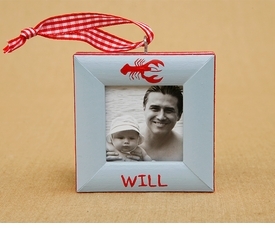 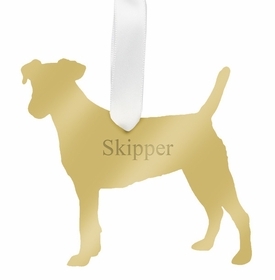 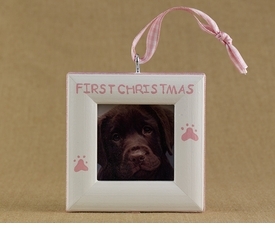 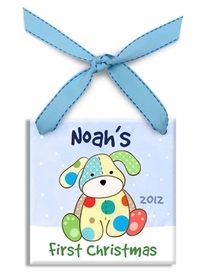 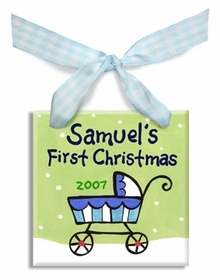 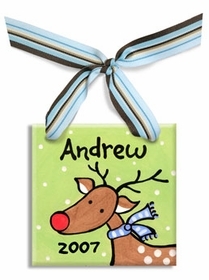 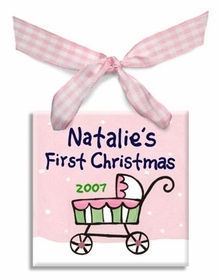 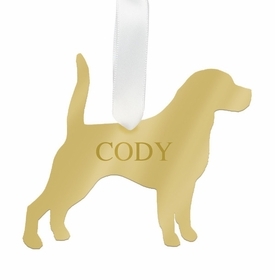 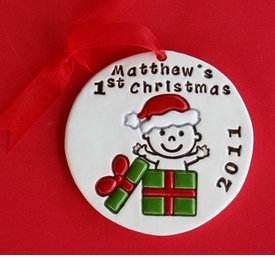 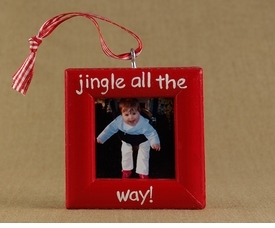 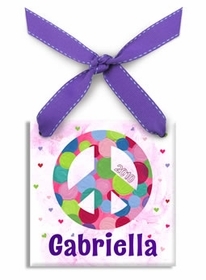 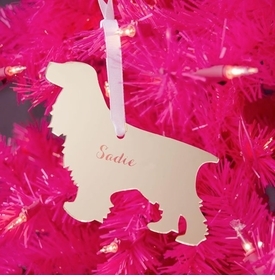 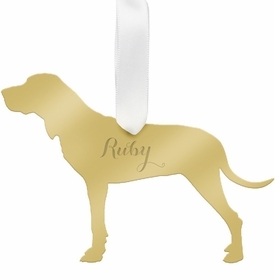 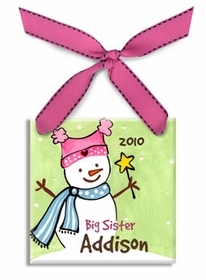 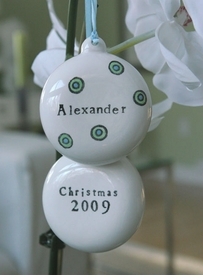 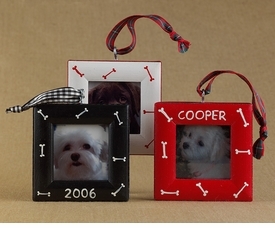 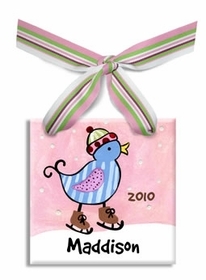 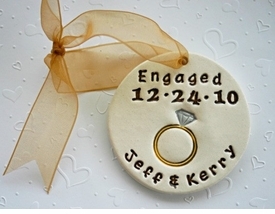 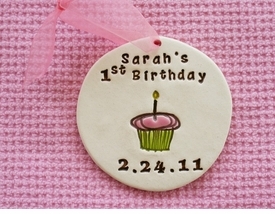 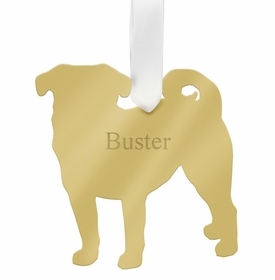 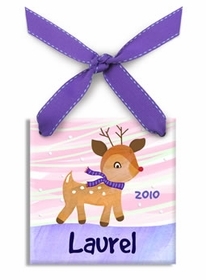 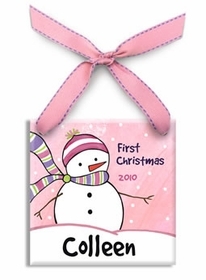 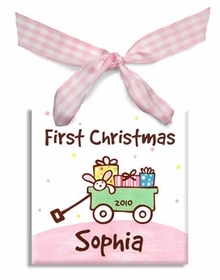 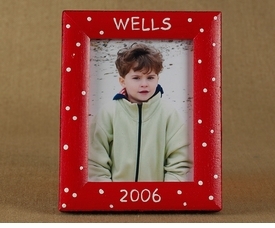 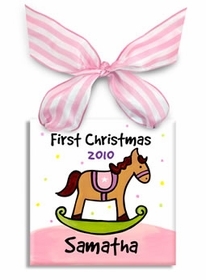 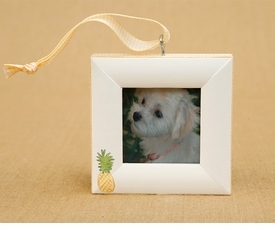 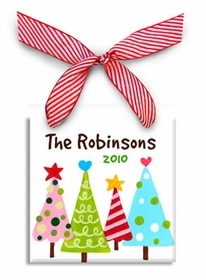 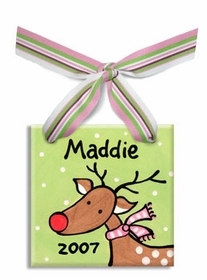 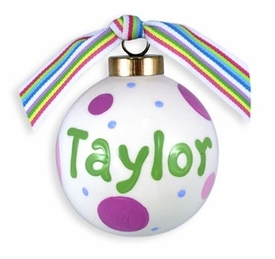 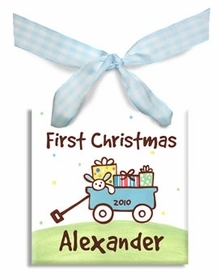 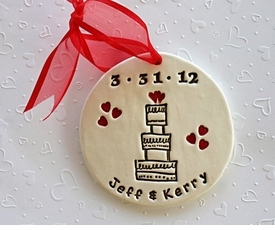 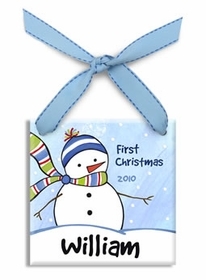 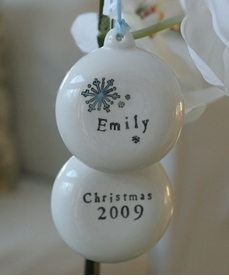 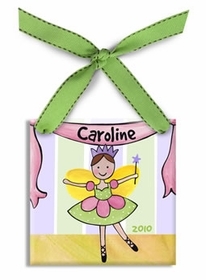 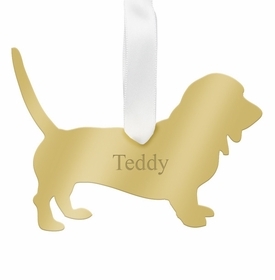 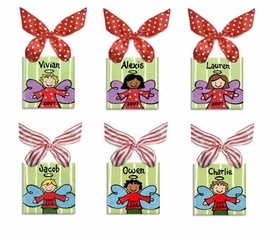 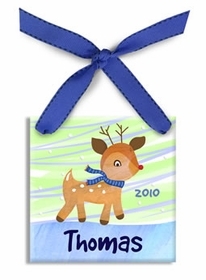 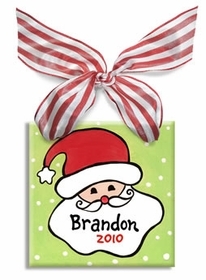 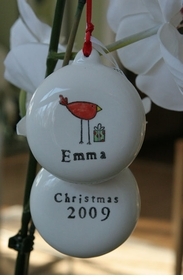 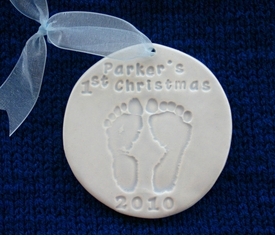 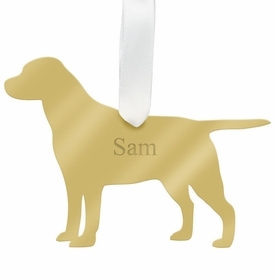 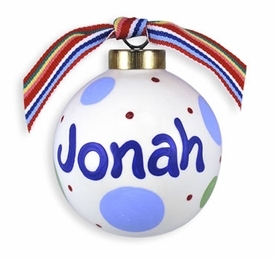 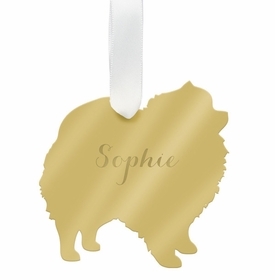 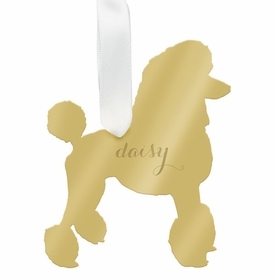 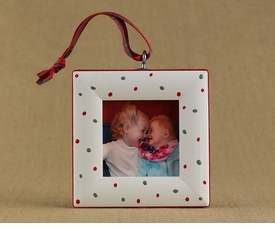 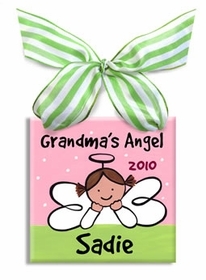 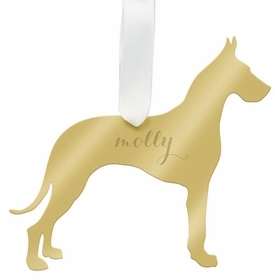 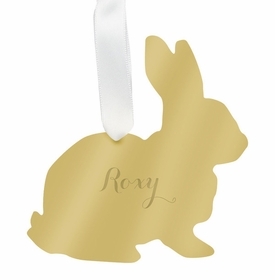 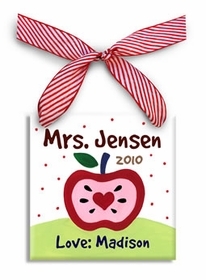 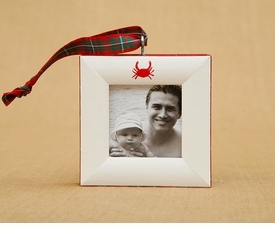 Personalized Christmas ornaments are a very special way to celebrate a baby's first Christmas. 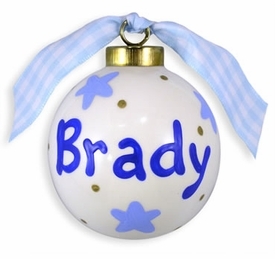 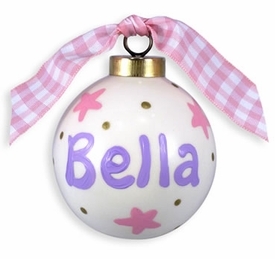 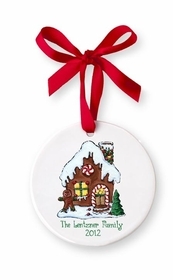 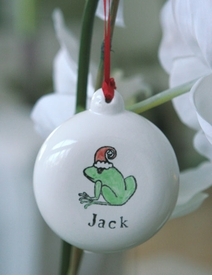 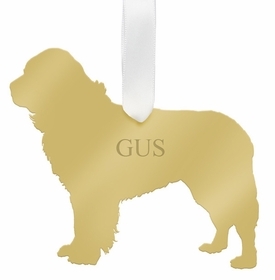 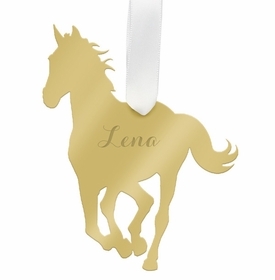 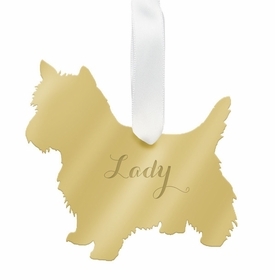 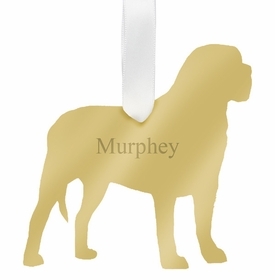 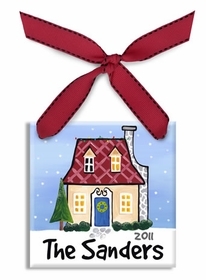 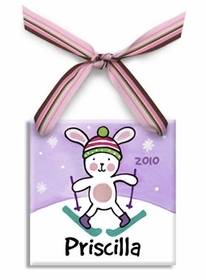 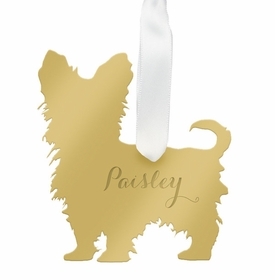 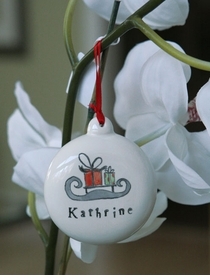 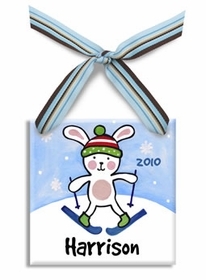 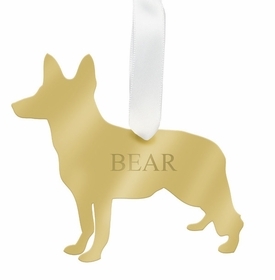 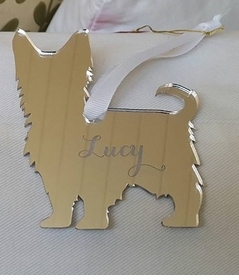 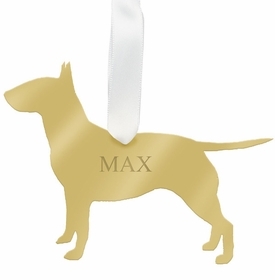 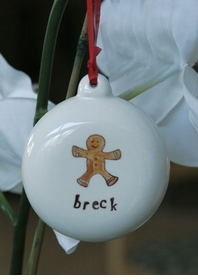 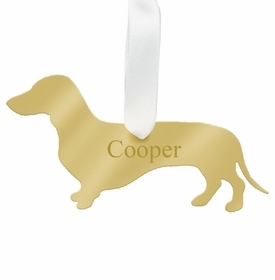 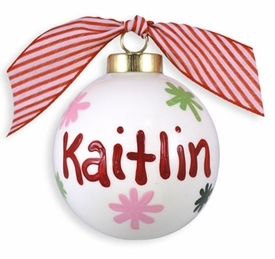 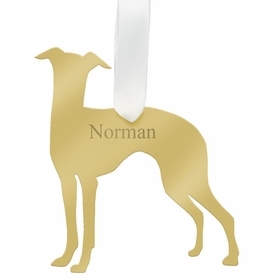 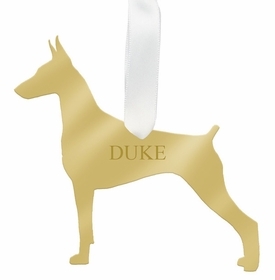 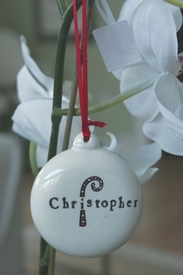 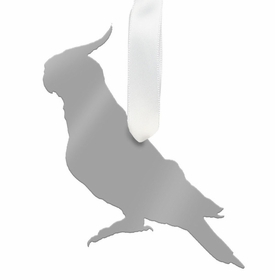 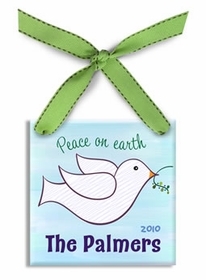 Our selection of custom made and handpainted ornaments includes monograms, names, handpainted designs and a variety of sizes, shapes and motifs. 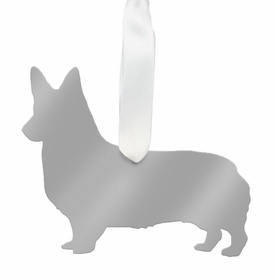 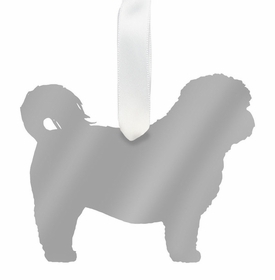 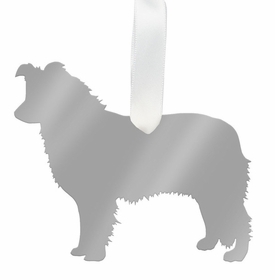 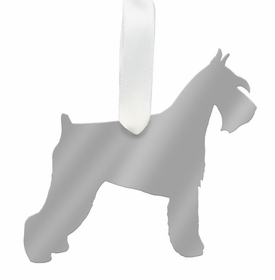 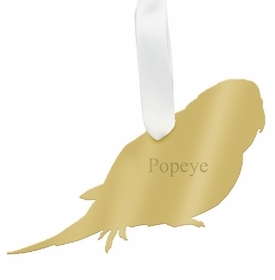 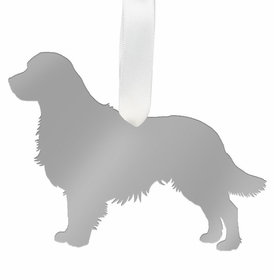 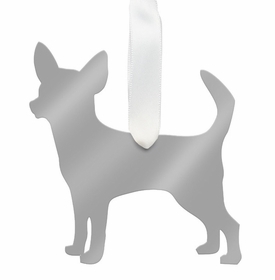 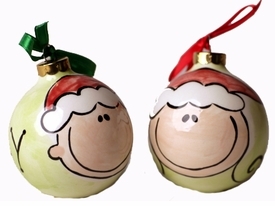 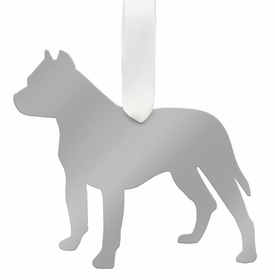 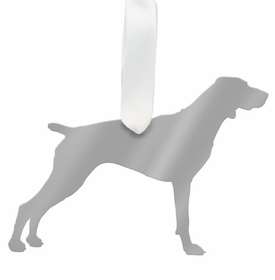 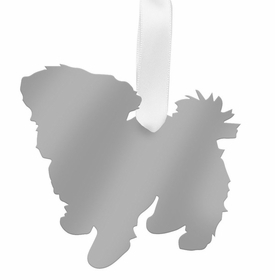 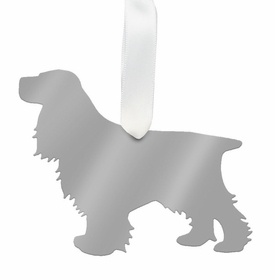 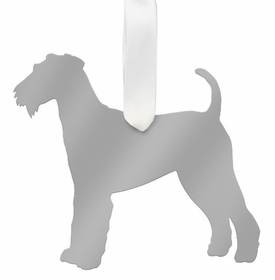 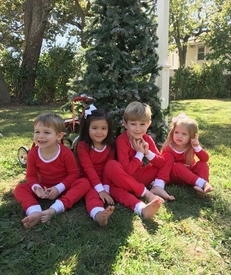 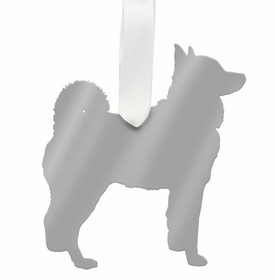 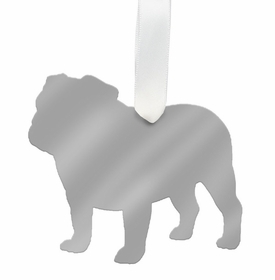 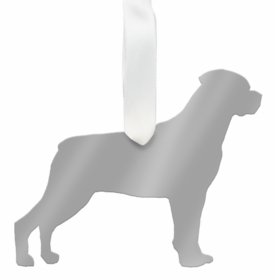 These classic designs will bring smiles to your little one's faces and look great on your tree. 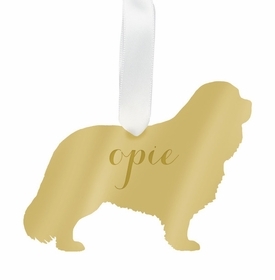 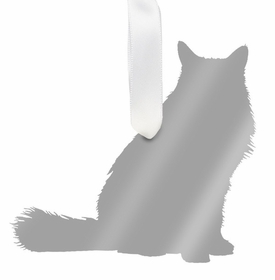 There is something for every taste.